We have all seen it. 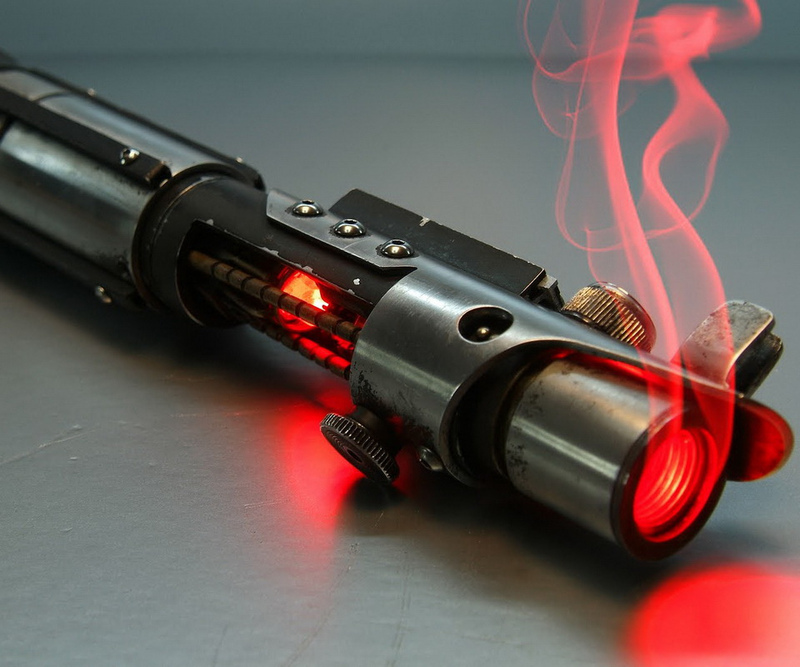 The lightsaber has been deeply embedded in our culture ever since the first Star Wars movie came out in 1977. Since then there’s been a multitude of books, comics, games, animated series, movies, collectables and theme parks. There’s even a religion that spawned out of all of this – Jediism! There’s a lot of fascinating aspects from these movies you could write about and study but for this article I will take on the physics of the lightsaber. Is it possible in the natural world of science to replicate this piece of weaponry? 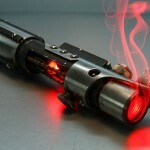 First we need to figure out what the lightsaber is made of as well as the components and the energy that drives it. The movies so far haven’t revealed much in how lightsabers work (but as mentioned above) there is plenty of material from the extended Star Wars universe to look through.